Hello & Welcome to my Author Site. 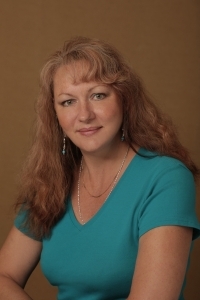 I write Paranormal, Modern Fantasy and Contemporary Western Romance. What multiple sub-genres? Because it’s fun and I have a short attention span. But don’t tell anyone. Author, SARA GARDENER, orphaned at a young age, knows nothing of her lost heritage: that of the Wulverkynn, a rare breed of female able to mate with a Wulver male and his only hope of salvation. The film industry’s ‘wolf whisperer’, RYAN SHERIDAN, is only weeks from turning full werewolf and becoming a mindless killer. His only option is to enter into an eternal mating bond neither party wants before moonrise on his thirtieth birthday, or his own family will be forced to put him down. At the Romantic Times Convention in Atlanta, loneliness and desperation lead to one night of passion that shakes the foundations of both their worlds when Sara finds herself in the crosshairs of a secret society bent on Wulver-kind annihilation and Ryan struggles to keep her safe, both from his people’s ultimate threat and his overwhelming instinct to claim her as his own. For advance notice of upcoming releases, as well as exclusive offers, fun and freebies, sign up for my Newsletter here. 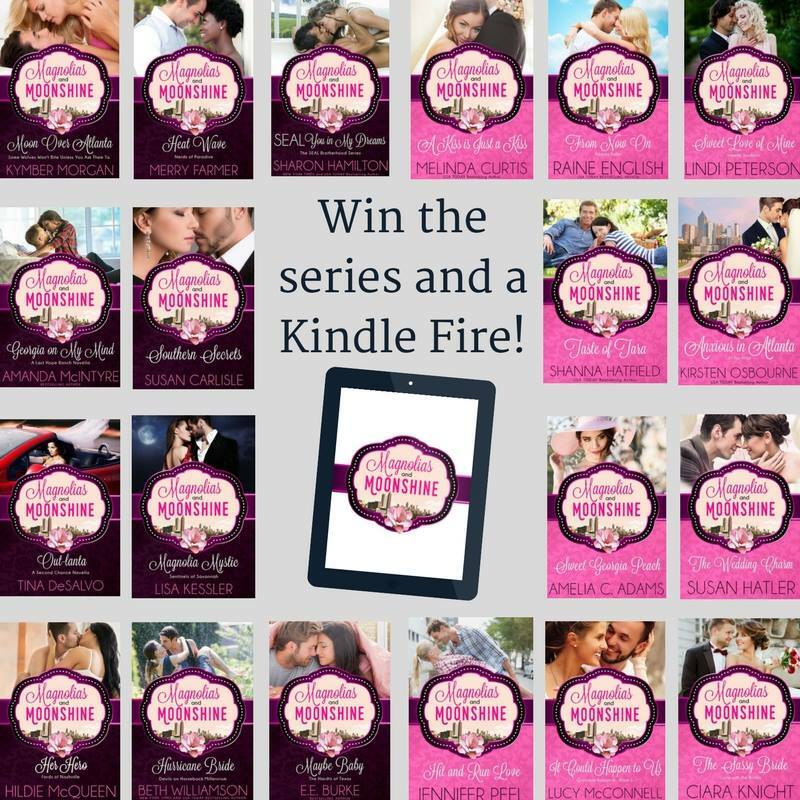 There is something for everyone with these ten sweet and ten sizzle contemporary romance novellas. Step into the world of the South and hear the cicadas, taste the mint juleps, see the stars, and smell the magnolias. 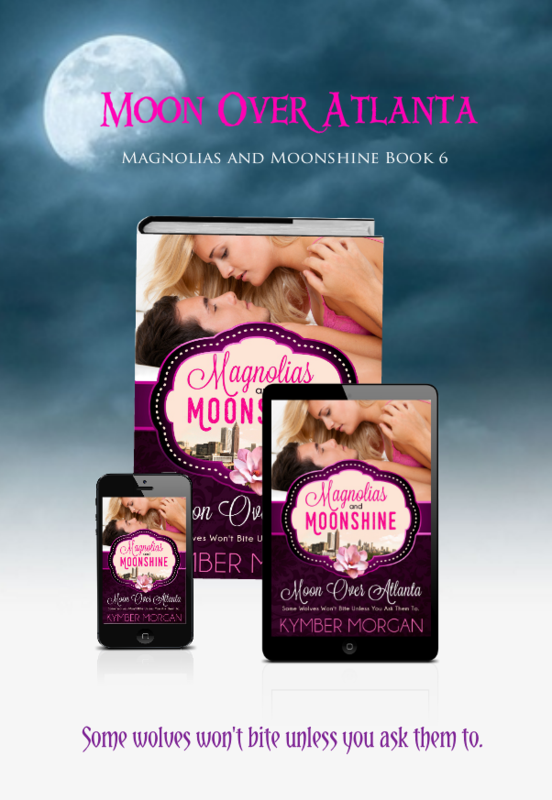 Magnolias and Moonshine authors (in novella release-date order): Ciara Knight, Hildie McQueen, Beth Williamson, Susan Hatler, Lindi Peterson, Kymber Morgan, Amanda McIntyre, Lucy McConnell, Sharon Hamilton, Lisa Kessler, Kiersten Osbourne, Susan Carlisle, Tina DeSalvo, Raine English, Amelia Adams, E.E. Burke, Melinda Curtis, Merry Farmer, Shanna Hatfield, and Jennifer Peel. Contest Alert! 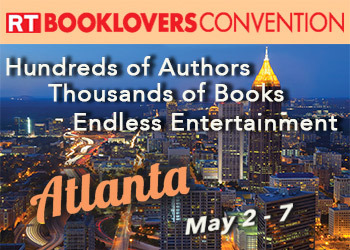 Enter on-line or in person at this year’s RT Booklover’s Convention in Atlanta. Click on the links below for more information. Magnolias and Moonshine — a Southern, Shabby-Chic Affair! 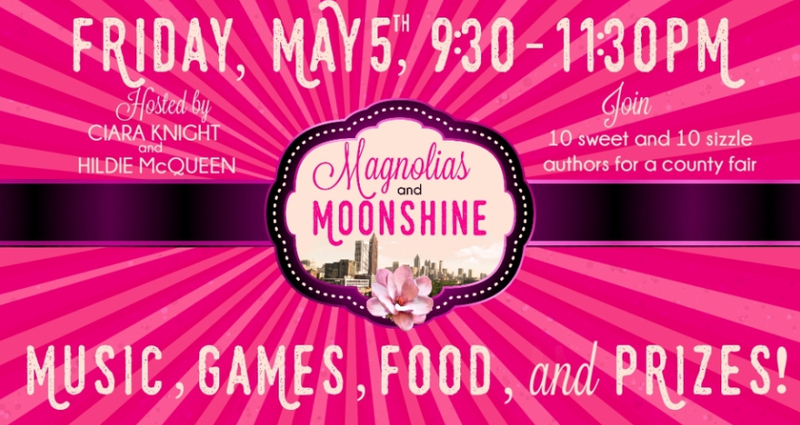 “Bling” up your best cowboy boots and join twenty sweet and sizzle romance authors for a taste of the old south as they host the Magnolias and Moonshine County Fair. Play some fun games (like smash the tin can and fishing), win prizes and enjoy live music starring 2014 Georgia Country Male Artist of the Year, Thomas Fountain. Join us for the Atlanta RT Readers & Writers Roundup on Sunday, May 7, 2017 from 10:00am to 4:00pm! More than 140 authors, cover models and industry professionals will be on hand for our book signing from 10:00am-1:00pm followed by seminars beginning at 1:30pm, including our Business of Self-Publishing panel where you can learn best-practices and ask questions to leading industry professionals, bloggers, authors, booksellers, and librarians!